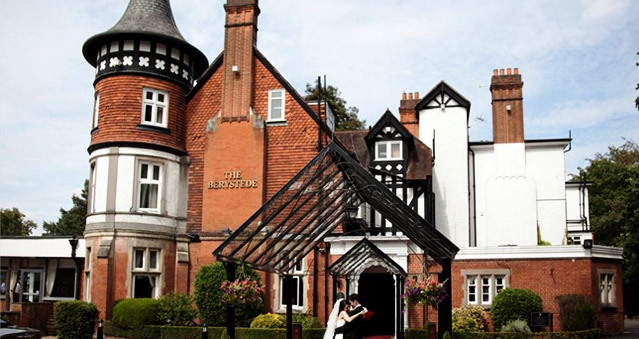 Berystede Hotel & Spa is a beautiful, accessible, four-star hotel surrounded by amazing landscaped gardens. Ideal for accommodation during Royal Ascot, the hotel is the closest four-star hotel to Ascot Racecourse. Following a day of teambuilding activities, there is a state-of-the-art thermal spa with six spa treatment rooms, an 18-metre swimming pool, rock and infra red saunas and an outdoor hydrapool. Berystede Hotel & Spa offers a self-contained conference suite with 14 modern meeting rooms, ideal for VIP meetings, training and teambuilding days. The AA-rosette award-winning Hyperion Restaurant serves a range of contemporary English and European cuisine, carefully crafted dishes using the finest quality, wholesome ingredients. Ideal for: Crime Scene Investigation Experiences, Cluedo, Ipad Movie Making, Inflatables and many other teambuilding activities. Location: less than an hour from central London by train and extremely close to the M3, M4 and M25 motorways. Parking is plentiful and free for all guests.